We have not posted a blog in quite a while, being occupied with helping long-time friends clear out one of their dwellings for an imminent sale, and then with getting Kat’s Cradle shined up. You might ask “What mentally competent retiree moves furniture?” And “What kind of fool shines up a 20 year old mobile home?” I had the same concerns. I dealt with them by messing with mostly lighter items in the move, and did what could generously be described as “no heavy lifting”. Kat did too much but managed to not hurt herself. 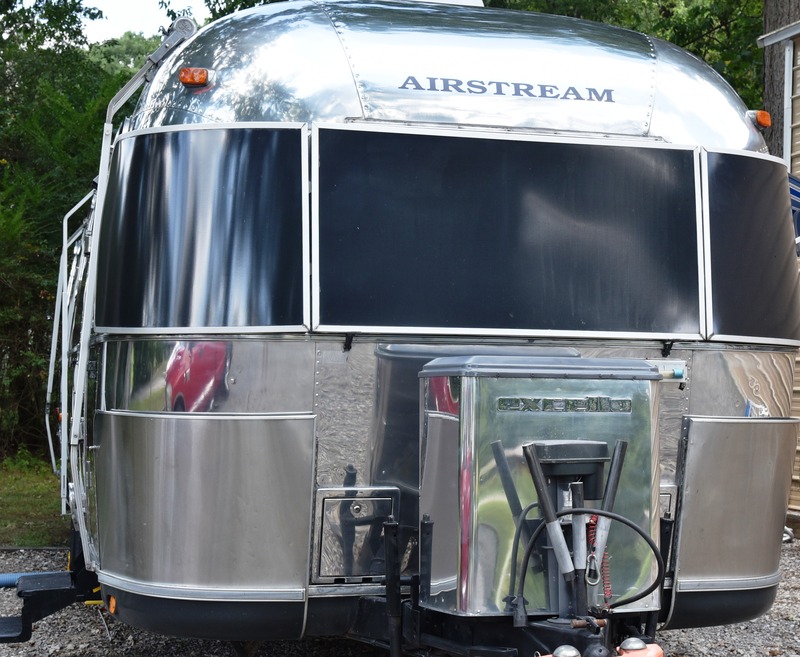 As for The Shining (of the Airstream), we hired out the work and agreed that as Kat’s Project, she would oversee the work and that I would stay out of it. The Shiners finished up a week ago. Our symptoms of PTSD are beginning to fade and we’ve each had a couple of nights’ good sleep since The Shiners left. Kat’s Cradle still needs some fine finish work, but she looks pretty doggone good right now, and her resale value has grown by more than the price extracted by The Shiners, at least the price paid in dollars. 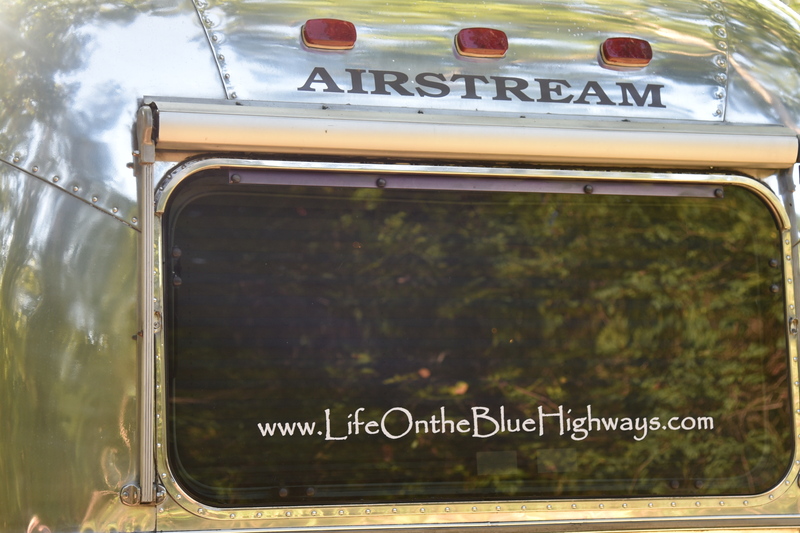 Not that we plan to sell or leave the open road anytime soon. Another way to look at The Shining is “Hey, we live here”. Our last care-free campground was the lovely Corps of Engineers park called Cages Bend on Old Hickory Lake near Gallatin, TN. Gallatin is a suburb of Nashville and a small city with all the conveniences about six miles from your campsite at Cages Bend. Among ‘conveniences’ I count first class groceries, good restaurants, and of course a Wal-Mart for when you just need to feel at home. Mild tastes about like KFC’s hot chicken. I liked it, but my chunk stayed too long in the fryer and was rather dry. Kat’s Medium was tasty (she said) but much hotter. The Hot wing (it took three days to finish all three) made my face and lips feel badly sunburned. My scalp poured sweat. Dessert and two Budweisers later my capsaicin sensors registered no more than right after a bowl of spicy Thai curry. 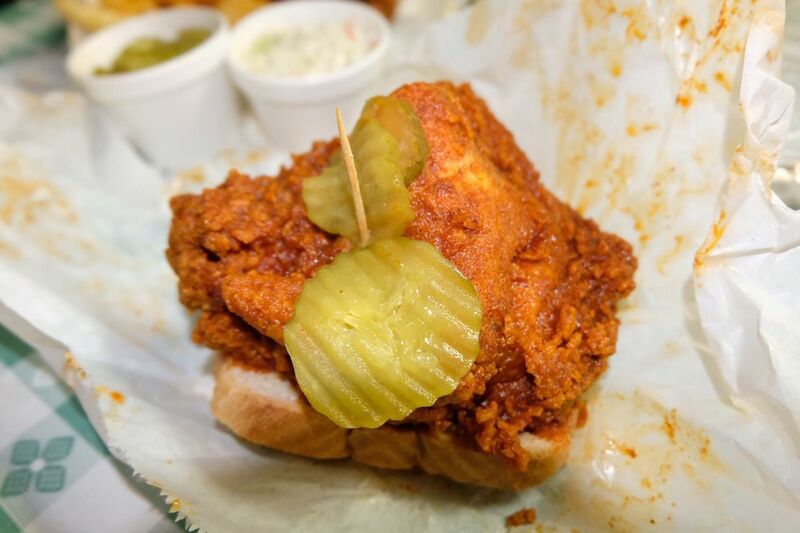 When you go to Nashville you must visit one of their famed hot chicken joints. 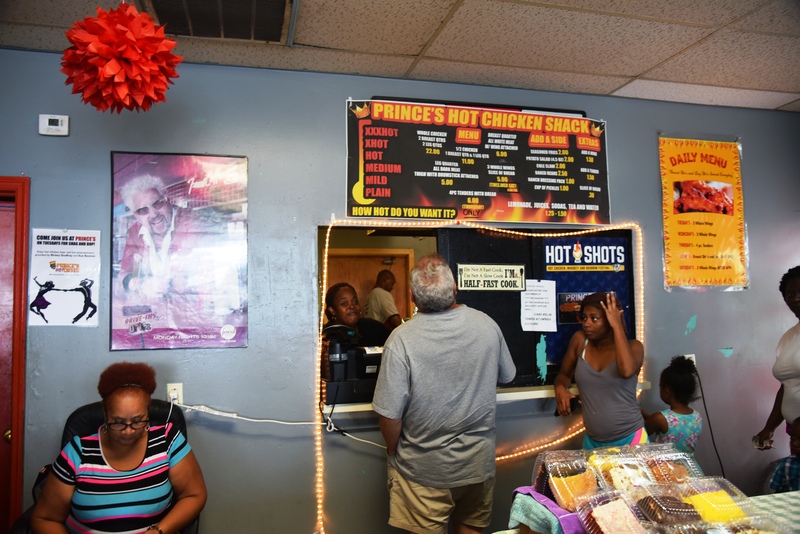 Road Food likes Pepperfire, Prince’s, and Hattie B’s. Call ahead to be sure they haven’t run out of cold beer. Good to hear from you again. I read this around the day you posted it, but just now getting to a comment. Kat’s Cradle looks bright and shiny, like new. Must be a great feeling to have that done. Where to next, now that you have helped your friends and shined up the Cradle?